This policy describes how and why MyLittleYorkieWorld.com. 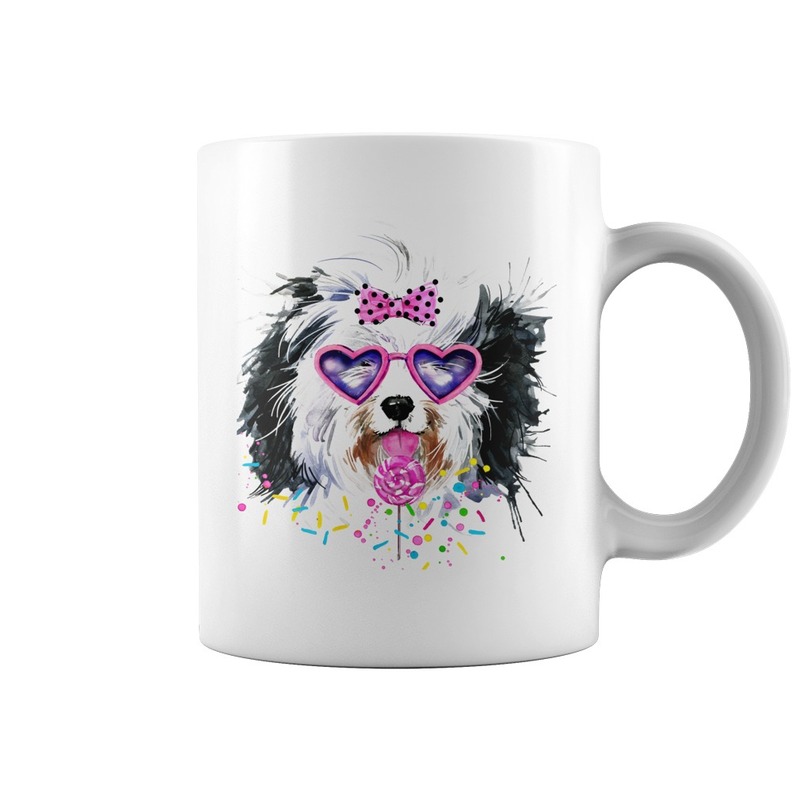 collects non-personally identifiable data from users and website visitors to MyLittleYorkieWorld.com, and how that data will be used. 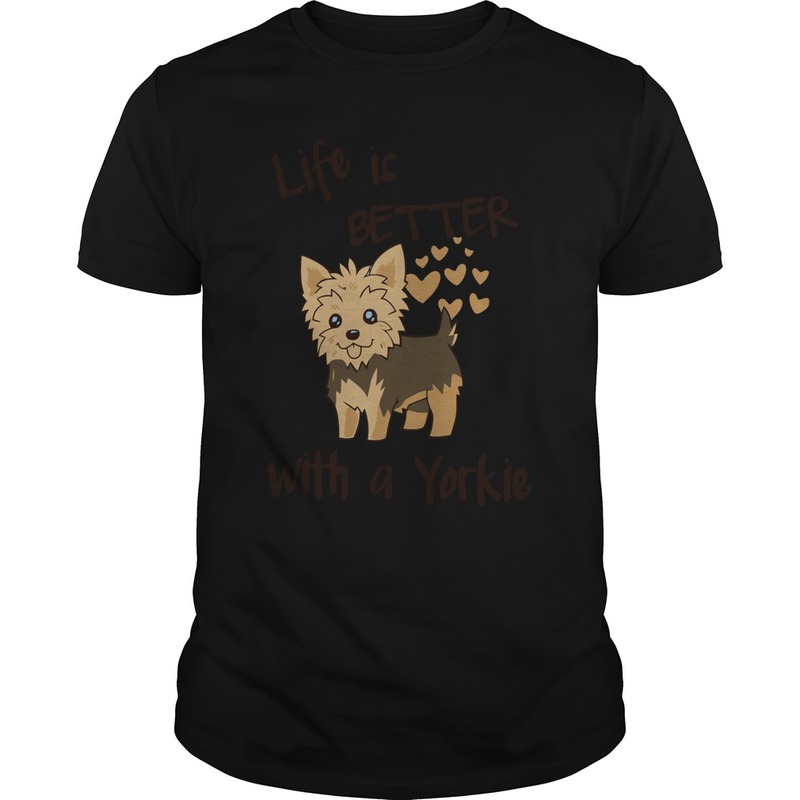 MyLittleYorkieWorld.com. is committed to respecting the privacy of non-personally identifiable data that is gathered. Provide you with support and handle inquire. 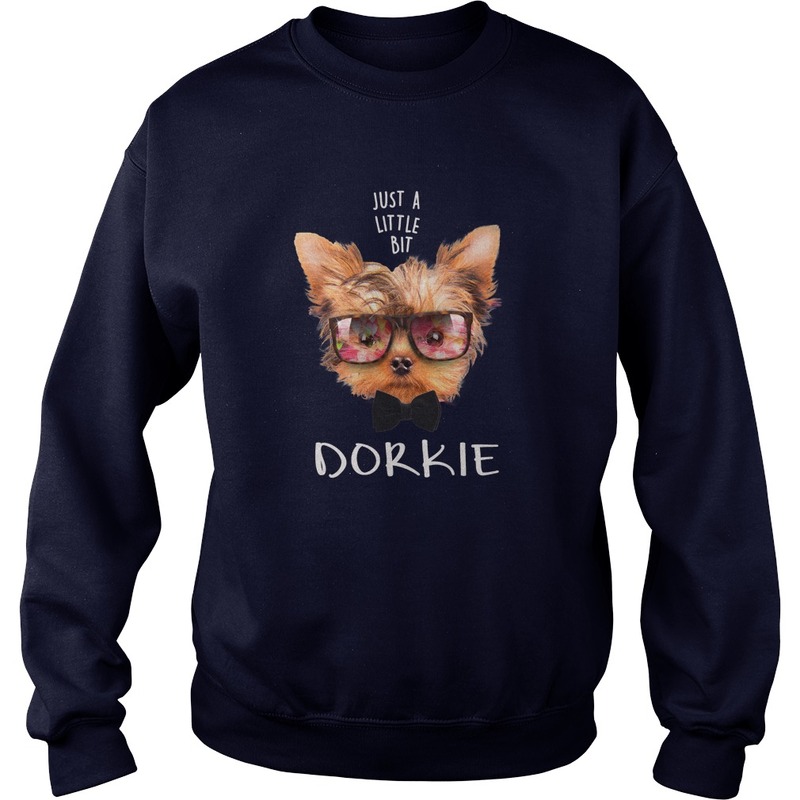 Web Beacons/Pixel Tracking: MyLittleYorkieWorld.com may employ a common technique usually referred to as “pixel tracking” to measure the effectiveness of marketing and advertisements, as well as compile aggregate usage statistics. Pixel tracking, which may be used in connection with advertisements on other sites, on our website or in e-mail messages, involves the use of pixel tags (also known as “clear gifs,” “Web beacons” or “1-by-1 gifs”) that are not visible to the user of the site and consist of a few lines of computer coding. For example, if you visit our website from an advertisement on another site, the pixel tag will reference the cookie you received when you clicked on the advertisement. The pixel tag also may register this activity with a business partner to allow us to count the number of times or when an advertisement is accessed. This data is collected for use in our marketing and research. Personally identifiable information about you is not collected by pixel tracking, nor is any tracking information generated from the pixel tag allowed to be used for any other purpose other than to report website activity to us. Heatmaps: Heatmaps analyze mouse clicks and scrolls on a webpage. This data is used to analyze how you interact with our site, what you click on, and how much of the page you see in a given session by scrolling. This also includes screen capture of your session provided no personal information is used. We may record your visit to our site to analyze if features are working correctly and your overall experience is positive. This data is used to update the appearance and functionality of our site to create the best user experience possible. We allow third-party companies to serve ads and/or collect certain anonymous information when you visit our web site. These companies may use non-personally identifiable information (e.g., click stream information, browser type, time and date, subject of advertisements clicked or scrolled over) during your visits to this and other websites in order to provide advertisements about goods and services likely to be of greater interest to you. These companies typically use a cookie or third party web beacon to collect this information. To learn more about this behavioral advertising practice or to opt-out of this type of advertising, you can visit http://www.networkadvertising.org/managing/opt_out.asp. We have taken every reasonable step to safeguard and to help prevent the loss, misuse and alteration of information under our control. However, no data transmission over the Internet or electronic storage of information can be guaranteed to be 100% secure and we cannot anticipate all potential misuse of data over the Internet. Please note that we cannot ensure the security of any information you transmit to us, and your use of MyLittleYorkieWorld.com indicates that you are willing to assume this risk. 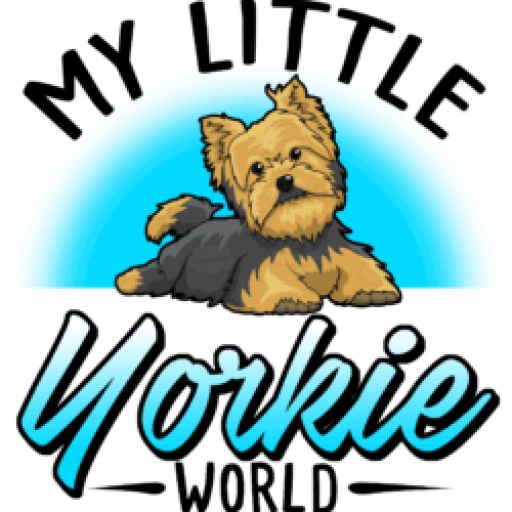 MyLittleYorkieWorld.com uses third-party online behavioral advertising technologies which include members of the Network Advertising Initiative.